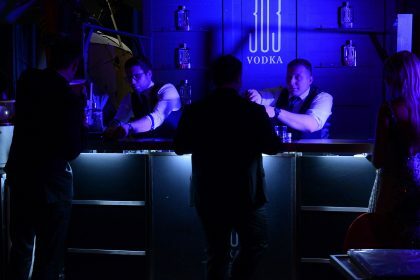 This year’s edition of Whisky Live London took place on March 23-24. 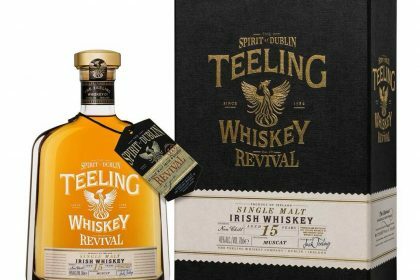 The day after the Gala of the World Whiskies Awards which is called Oscars in the world of whisky. 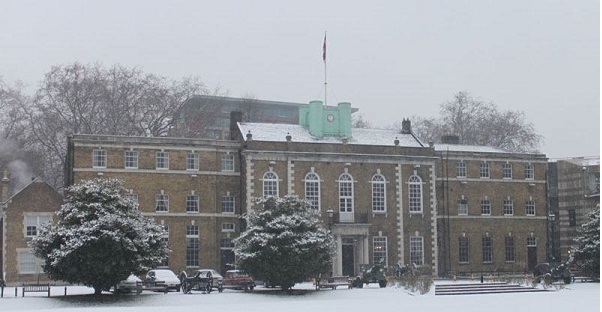 The festival returned to the well-known location of the Honorrable Artillery Company where in February this year the final stage of the World Whiskies Awards competition took place…. 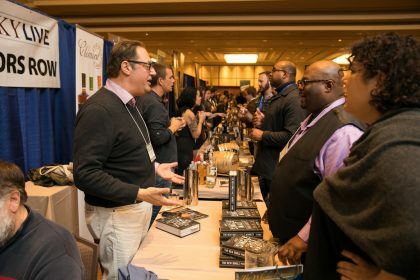 Whisky Live New York is coming up! 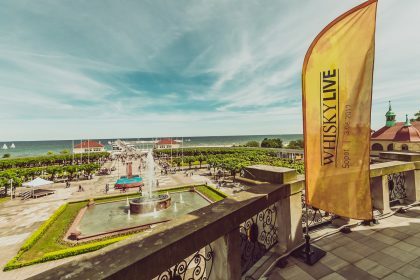 WHISKY LIVE SOPOT 2017 – ALWAYS FOR US!